The Corvette enthusiast looks for quality and style, and you just found it. 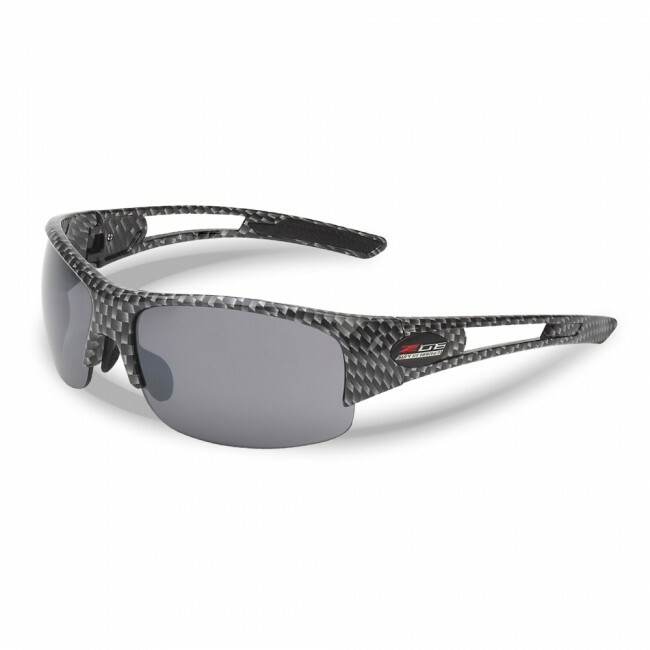 The C7 “Z06 Supercharged” logo has been incorporated into these slick wrap-around sunglasses featuring a carbon fiber rimless frame. The TR90 frame features the “Z06 Supercharged” logo on both hinges and offer a comfortable fit with silicone on the inside of the temple tips and adjustable silicone nose pads. The lenses are high-definition polycarbonate with a smoke flash mirror finish, and are virtually shatterproof and super scratch resistant. Included is a Corvette micro fiber carrying bag and a hard case.